Paloma Faith will release her long-awaited fourth album, ‘The Architect’, on November 17. Whilst the music is classic Paloma – with sweeping orchestral tracks, smooth soul, sleek disco grooves and stomping electro pop all featured on the album – the lyrics raise social and political questions, and cover powerful and topical themes, such as motherhood, social anxiety, wealth inequality, technology’s impact on feelings of alienation… oh and also the future of the Western world, Donald Trump, Brexit and the refugee crisis – all within the confines of classic pop. 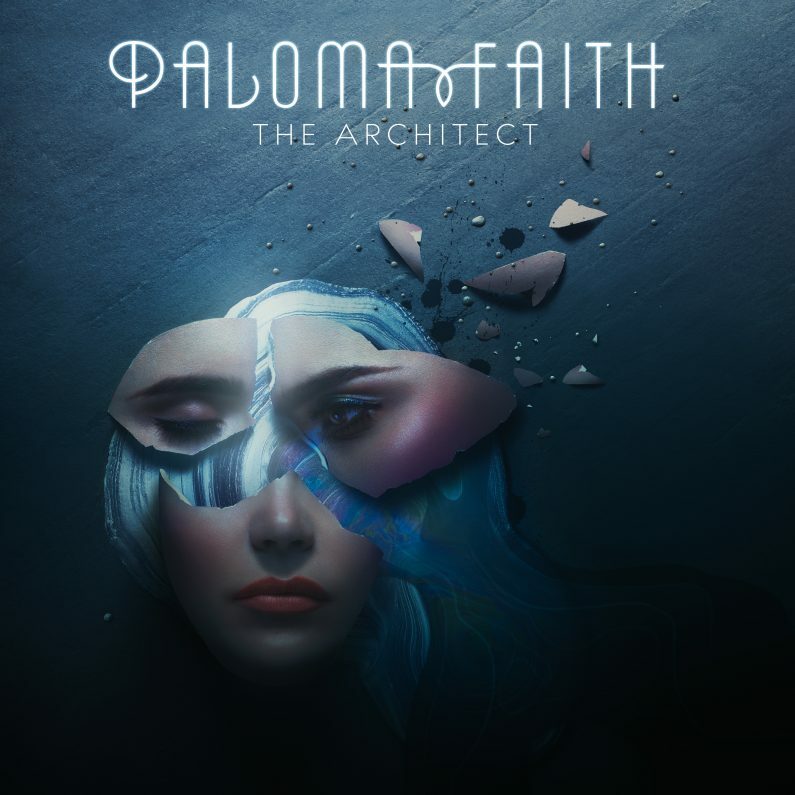 ‘The Architect’ follows the huge success of Paloma’s last album, ‘A Perfect Contradiction‘, which spent 29 weeks in the Top 10 Albums Chart, 66 weeks in the Top 40, and 100 weeks in the Top 200. The epic lead single from the record, ‘Only Love Can Hurt Like This‘, is Paloma’s biggest-selling to date, with over half a million copies sold and 55 million streams on Spotify.